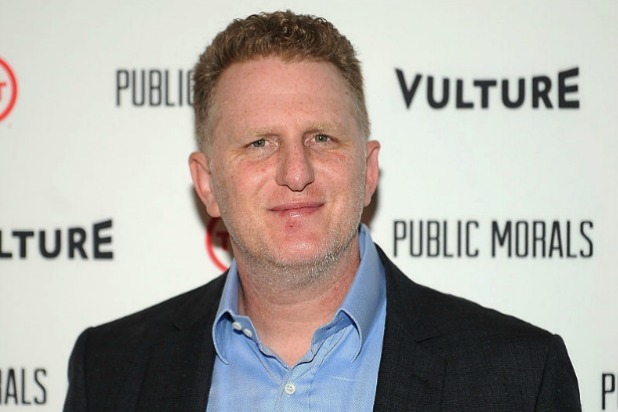 The debate over whether beloved “Sesame Street” characters Ernie and Bert are actually a gay couple got Michael Rapaport totally hot on Tuesday. Hot under the collar, anyway. He also wondered why people are “friend-shaming” the long-running “Sesame Street” characters. 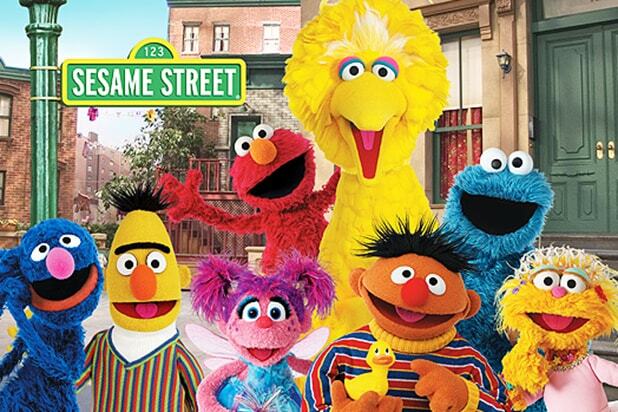 The speculation was reignited anew on Tuesday, thanks to an interview with former “Sesame Street” writer Mark Saltzman. Serious topic or not, Rapaport was clearly passionate about it in the video posted to his social media. Watch Rapaport riff on the subject below. Bert & Ernie are puppets & only puppets.